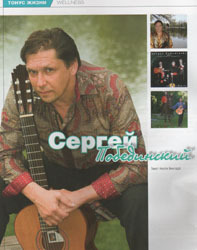 Sergei Pobedinski is a Russian singer from New York. 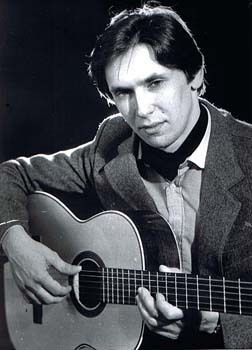 Sergei (Russian: Сергей Побединский) was born in Pyatigorsk, Southern Russia. He was graduated from the Moscow Gnesin's Academy of Music. 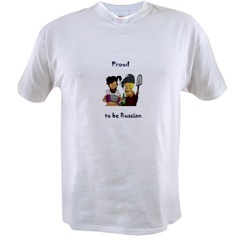 Mr. Pobedinski has performed widely in the United States of America, Russia, Finland, and France. 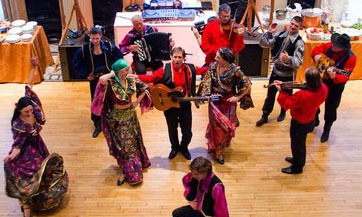 He has given many one-man shows of Gypsy and Russian music in St. Petersburg and has performed in many Russian cabarets in New York City with Gypsy Fun Trio. 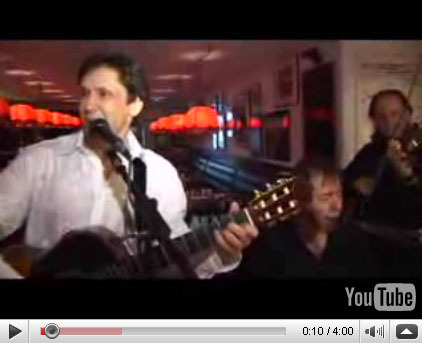 Although blessed with an outstanding tenor voice, he captures the raw passion and feeling of this musical genre. 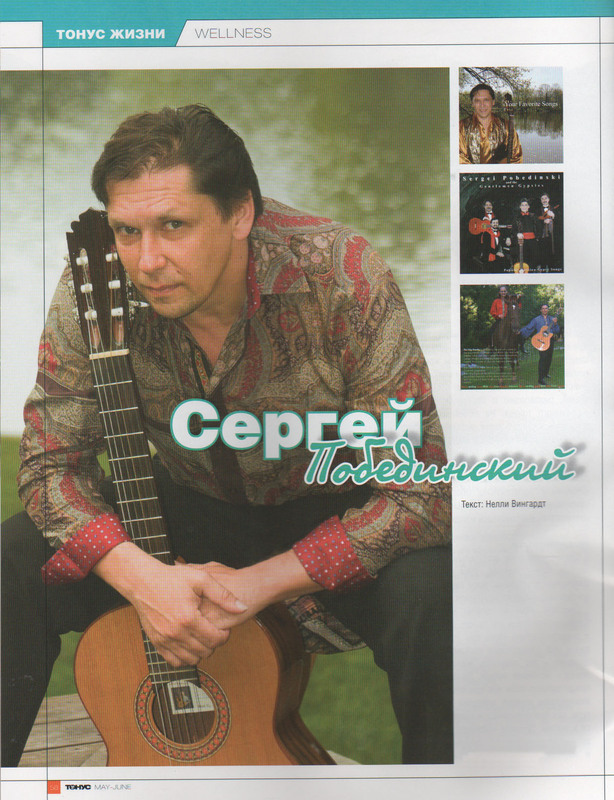 Recently Sergei Pobedinski (guitar, vocals) and Valeri Zhmud (violin) recorded a new CD, " Gypsy Fun in minor key". 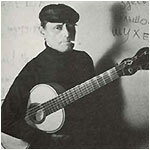 He went on on to perform in such diverse venues as the Chamber Jewish Musical Theater in Moscow, the Krasnoyarsk Musical Theater in Siberia, the Karelia State Musical Theater and the Music and Comedy Theater in St. Petersburg. 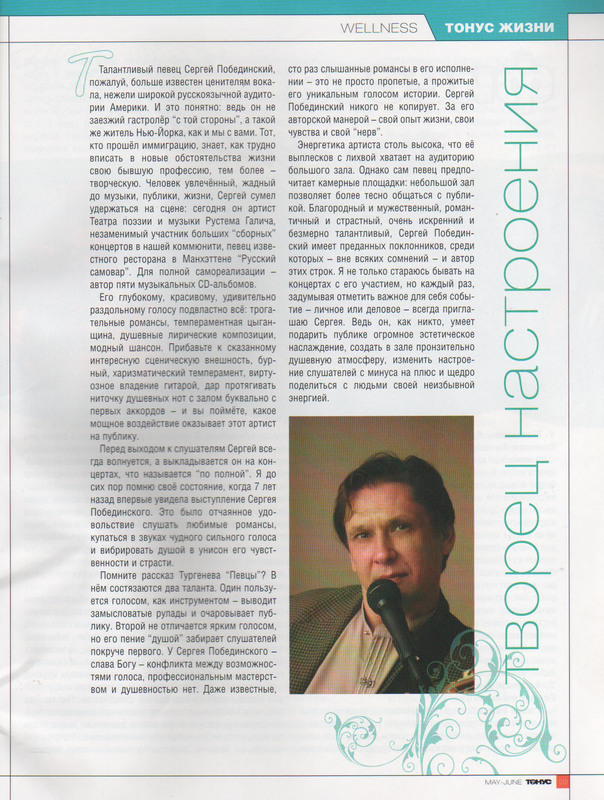 After touring Finland, France and USA as a member of the Classic Retro Trio, at present time Sergei lives and works in New York. 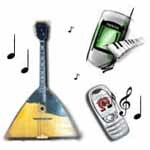 Sergei Pobedinski's Duo with New York based Russian opera singer Lyudmila Fesenko will be an interesting combination of opera repertoire, popular and traditional songs. 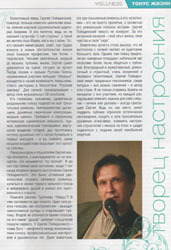 Nelli Vingardt's article about Sergei in New York's Russian magazine "Tonus", 2008. Sergei Pobedinski and New York based Russian opera singer Lyudmila Fesenko joined forses to create educational performances for schools, colleges, universities and performing art centers with program Russian songs from period of time from Ivan The Terrible to Dmitrii Medevedev, or classical opera repertoire, popular and traditional Russian songs for the corporate events, and private clients. Singer and MC Irina Fogelson from Brooklyn, New York. Russian singer Zarina Maliti from Moscow, Russia. Mila - Russian Gypsy singer-songwriter from NYC.